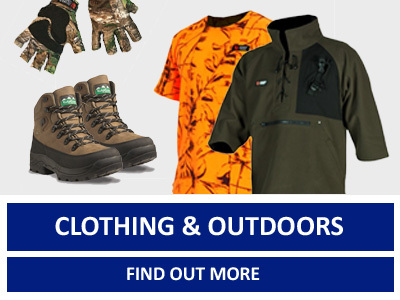 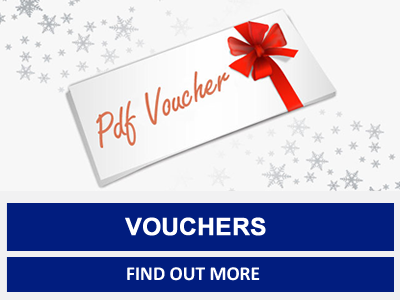 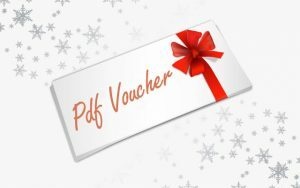 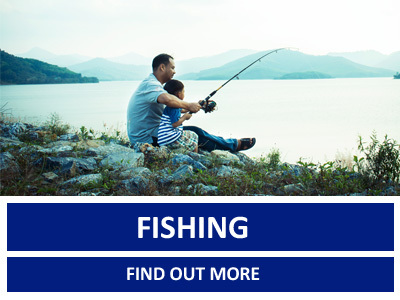 Fish City is your one stop shop for fishing, boating and hunting equipment at the best price with the best advise. 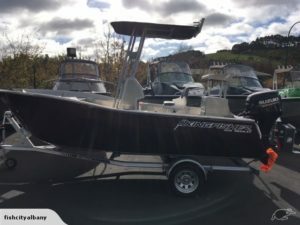 The name Fish City soon became synonymous with, “a successful day,” thanks to an ongoing commitment started way back in 1992 to bring the very best advancements in fishing rods and reels, lines and lures, boats, engines and new electronics that play such a big part on today’s modern fishing vessel, to all our customers. 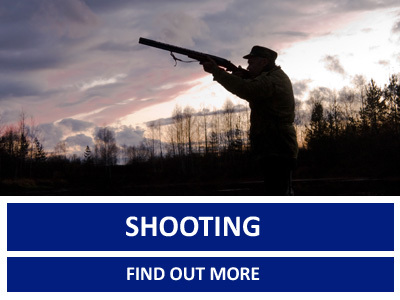 More recently Fish City has moved into hunting and shooting bringing the same passion and level of experience and expertise to our land based hunters. 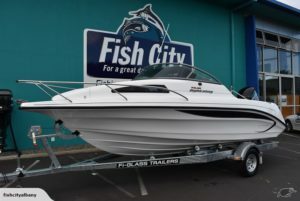 Fish City, Albany, Auckland is now recognised as one of the country’s most comprehensive fishing, boating, hunting, marine and outdoor service centres in the country. 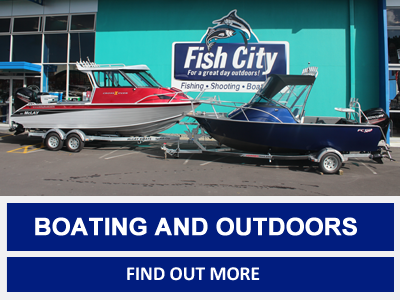 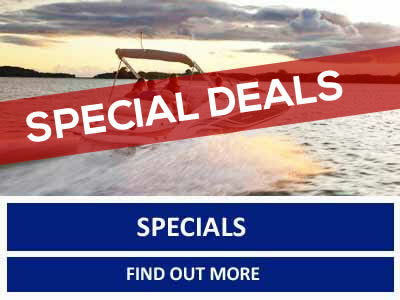 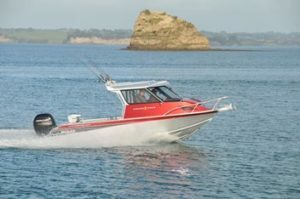 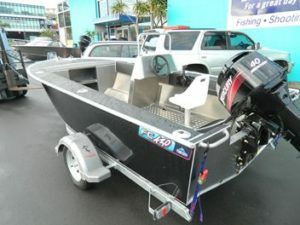 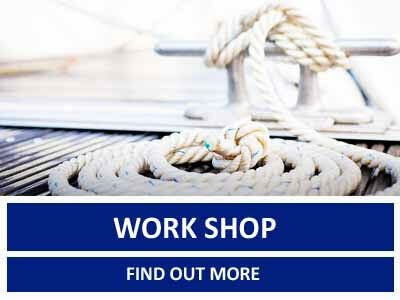 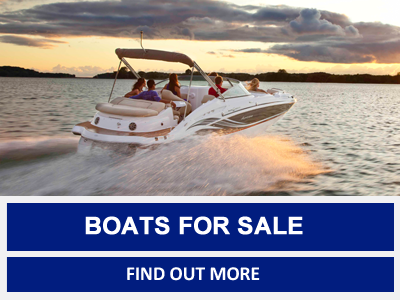 Fish City is a member of New Zealand’s largest Marine Buying Group, Boating and Outdoors, this enables us to supply the latest quality products at the best possible price.